The Manitoba legislature may be the next battleground in the war over when employers can demand sick notes from absent workers. The Manitoba legislature may be the next battleground over the question of when employers can demand sick notes from absent workers. Dave Gaudreau, a backbencher in the NDP government, is proposing a law that would forbid bosses from requesting sick notes until a worker has missed at least seven days in a calendar year. "It would definitely save taxpayers (money) and free up a lot of doctors' time," Gaudreau said Tuesday. "The savings to the system, to Manitoba taxpayers, is in the millions of dollars." 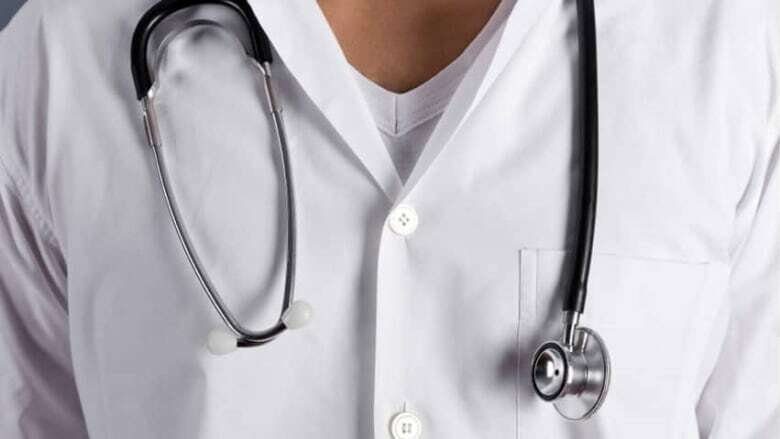 The province has no law governing when employers can demand a doctor's note for sick days. Some medical groups have already criticized the practice of some employers requiring sick notes for routine illnesses. The Ontario Medical Association said in a 2014 statement that demanding a sick note "has a discouraging effect and forces patients into the doctor's office when they are sick, which only encourages the spread of germs to those in the waiting room." The Newfoundland and Labrador Medical Association also expressed concern in 2014 that having people go to clinics and medical offices for sick notes ties up a doctor's time. Gaudreau said his idea would also save workers from paying extra fees that doctors sometimes charge for a sick note. One of his constituents, he said, was charged $25 for a note that the boss at a fast-food restaurant demanded. Manitoba business groups say sick notes are needed to manage absenteeism and ensure workers are getting treatment for their illnesses. "I can't really be a successful employer if I don't have people at work," said Barbara Bowes, president of the human resources consulting firm Legacy Bowes Group. Most employers only ask for a physician's note when an employee is away for three consecutive days without notice, she said. "Don't just send them for a doctor's note to cause difficulty for that employee," she said. "It has to be planned and managed as a disciplinary process." Bowes said doctor's notes help manage employees who take a day off here and there, rather than for sickness. "The hockey game the other night, if someone is up really late the night before, just doesn't show up the day after, that's an unplanned absenteeism and it's very difficult to control that," she said. "I think we have to remember that sick leave is a benefit. It's not an entitlement," said Elliot Sims, Manitoba director for the Canadian Federation of Independent Business. "Employers need to be able to have a check-and-balance system in place to ensure accountability." Gaudreau hopes to have his proposed law debated in the legislature in the coming weeks, but admits there are no guarantees it will be discussed before the April 19 provincial election. The government already has more than a dozen bills waiting for a vote and bills from individual backbenchers are frequently passed over. If his idea is not approved this spring, he will reintroduce the bill after the election — if he is re-elected, said Gaudreau. "I could bring it back another time."